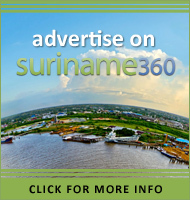 Don Dion is a shoe store located at the Hermitage Mall in Paramaribo, Suriname. Don Dion has a wide selection of footwear from casual to fashionable for men and women featuring top brands such as Naturalizer, Life Stride, Dr. Scholl’s, Sӧfft, Softspots, Osgood Marley, Mark Fisher and more. Don Dion also sells customized orthopedic insoles from Aetrex for the ultimate footwear experience. At Don Dion the core focus is to create a distinctive shopping experience, by exceeding customers’ expectations for selection, convenience and value. This virtual tour places you inside the Don Dion for Ladies unit (Unit 107) inside the Hermitage Mall. 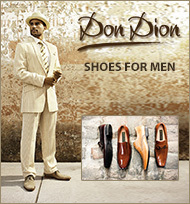 From there you can also visit the Don Dion for Men unit (Unit 96) located a little further inside the mall. 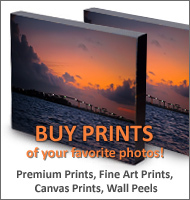 For more detailed information about Don Dion, visit their website. Published on Saturday, June 2nd, 2012 at 9:50 pm by Karel Donk under Virtual Tours, City of Paramaribo, Shoe Store, Shopping. Follow any responses to this entry through the RSS 2.0 feed. You can leave a response, or trackback from your own site. There are no responses yet on this post. We'd love to hear from you. Use the form below and tell us what you think about “Don Dion Shoe Store”!